Happy Birthday to Abraham Lincoln! Despite the personal loss he experienced, Abraham Lincoln continued to be hopeful for America. 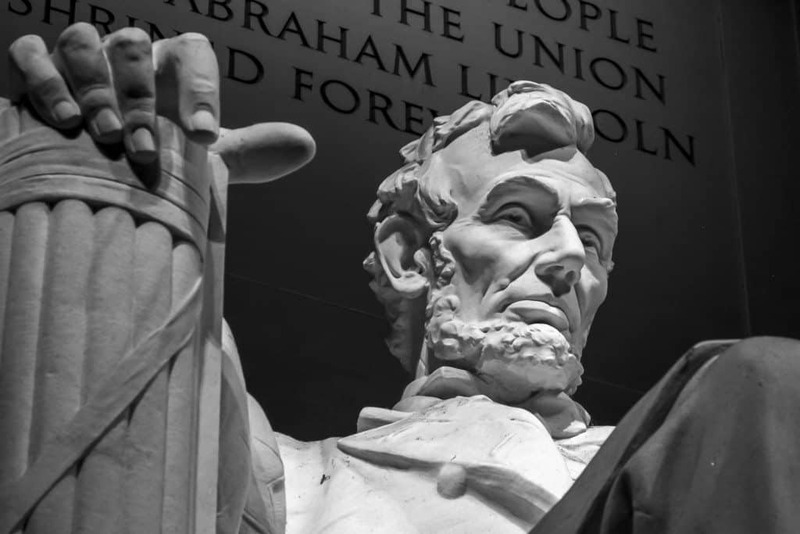 Each of us can learn a lot from looking at the rich life of Abraham Lincoln. For Lincoln’s Birthday, grab one of his biographies and learn about this amazing American gift that changed the future of the United States. He is an inspirational figure of great virtue that will inspire all children.